North Idaho’s “Lake City”and has a history jam-packed with all the excitement, adventure and romance of a Louis l’Amour novel! Named by french-speaking fur traders (coeur d’alene translates to “heart of an awl”), Coeur d’Alene Lake is the center of the Coeur d’Alene community. This spectacular treasure is the second largest lake in the state of Idaho and, until recently, was one of the northwest’s best-kept secrets. The pristine serenity of the lake has earned it the reputation as one of the world’s most beautiful. Rising from a small frontier village to the political center of North Idaho, this city of 44,000 residents remains a hub of business and recreation in the Inland Northwest offering a wide range of activities for individuals and families. Aside from the obvious attraction of the lake and the numerous endeavors it inspires, the Coeur d’Alene area offers a wide variety of opportunities for adventurers and thrill seekers of all ages. Coeur d’Alene is home to the famous floating green at the renown Coeur d’Alene Resort Golf Course, called “America’s Most Beautiful Resort Course” by Golf Digest. Just 15 minutes north of the city lies Silverwood Theme Park with over 50 amusement rides and attractions. Silverwood offers your family adventure at its best with thrilling rides, unique shops and dazzling live entertainment. For winter fun, a tradition of timber and mining has created an extensive network of trails in the Coeur d’Alene area. These trails provide snowmobilers with 350 miles of diverse riding conditions. The Fourth of July Winter Sports Area Park n’ Ski provides trails through beautiful stands of cedar and other conifers for cross-country skiers and within a short drive from Coeur d’Alene you’ll find three major ski resorts with thousands of acres of powder and up to 2400 feet of vertical. 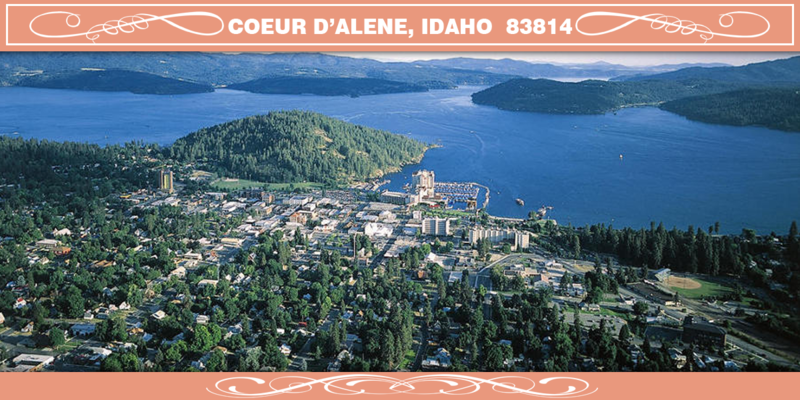 We invite you to experience the beauty and adventure that make up Coeur d’Alene the “Gem of North Idaho”. 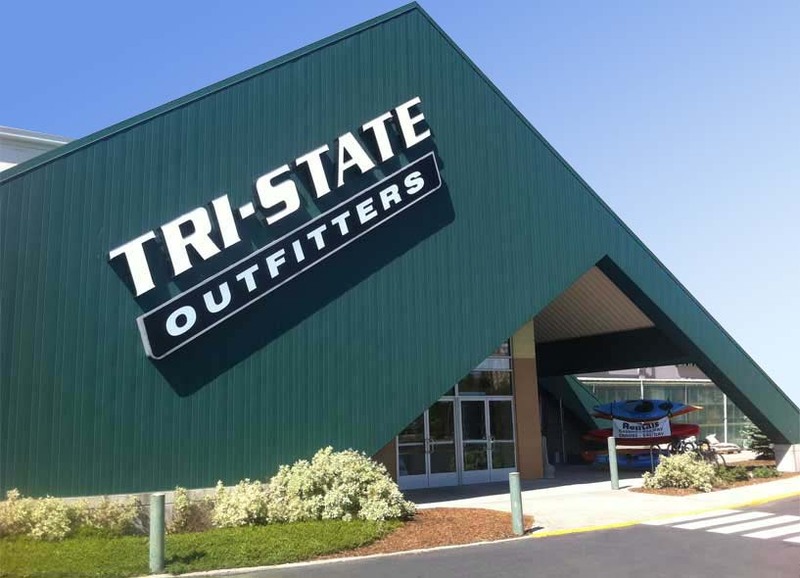 Enjoy the sun, the fun, the season and the excitement….and if Tri-State Outfitters can do anything to make the adventure happen, we await the opportunity to serve you.